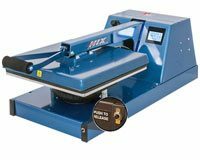 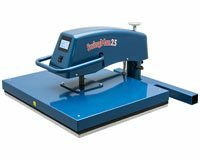 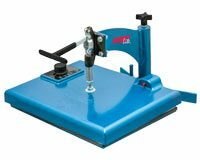 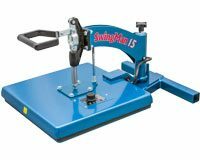 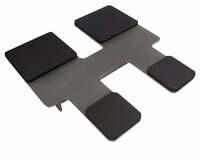 Why should I choose the Hix brand as my Heat Press solution? 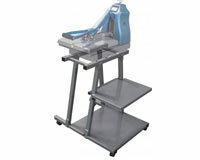 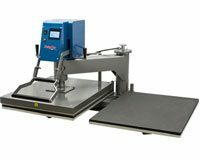 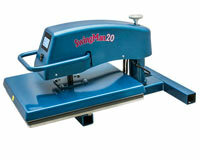 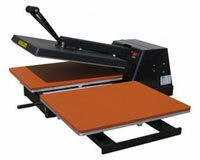 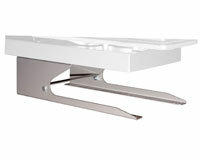 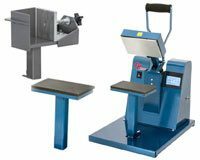 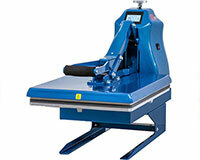 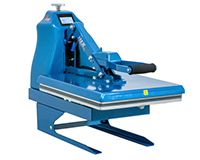 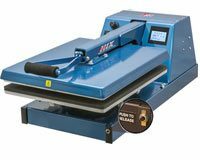 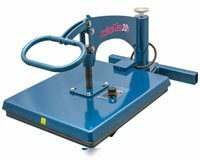 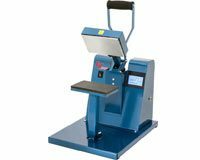 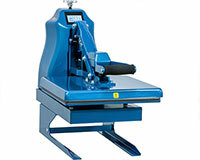 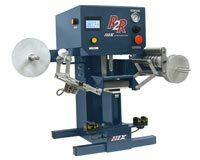 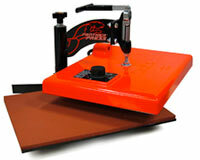 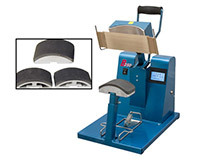 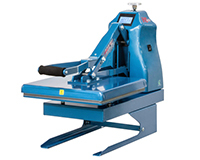 Hix heat presses are very popular with t-shirt shops and decorators worldwide. 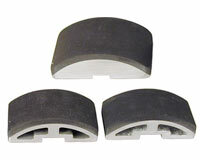 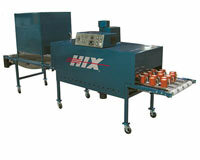 Hix is manufacturing presses in the USA for 50+ years. 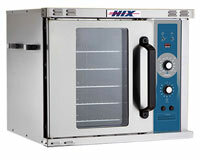 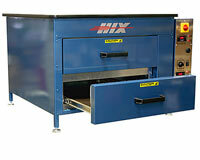 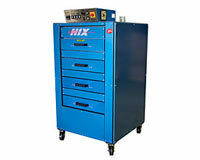 Hix manufactures heat transfer presses, screen print equipment and industrial dryers. 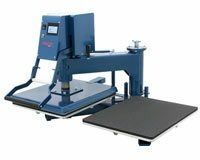 With 150,000 square foot state-of-the-art manufacturing facility in the USA you can count on machines to be reliable and well supported.